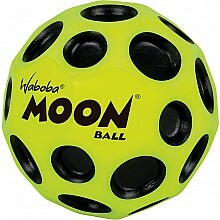 Catch any Waboba ball like a pro! From Waboba, for ages 5 yrs-teen. 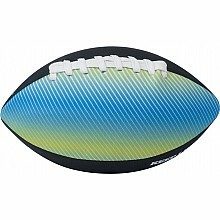 This 6" foam water football has lycra cover graphics that make it change color in the sun! For ages 5 yrs-teen, from Waboba. 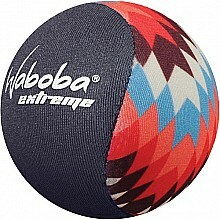 Extreme Ball for water bounces fast, far and high! 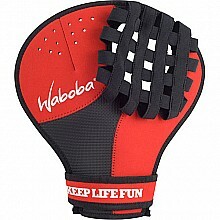 From Waboba, for ages 5 yrs-teen. High-action, super-Bouncer makes a 'pop' sound when it hits the pavement - then bounces up to 100' high! For ages 5 yrs-teen, from Waboba.